Complaining is easy. We text our friends to bemoan vexations, we tweet our moments of rage and Instagram injustices. Social media has made me particularly susceptible to complaining. Pretty much every time I’m in an airport (which is often multiple times a month), my twitter feed becomes riddled with hyperbolic messages about losing faith in humanity or berating an airline. Like I said, complaining and being negative is honestly just easier than its counterparts: optimism and compassion. Fortunately, I’ve got some Tigger-level optimists in my life. Peach, my husband, is one of the kindest, gentlest, happiest people I’ve met. It’s hard to complain to someone who is just wired to automatically find the silver lining. My best friend, Mary, is also the most bubbly person by nature, who will listen to complaints, but immediately pivot a conversation to positivity. This natural disposition not only has an immensely positive affect on your mental well-being, but also your financial health. 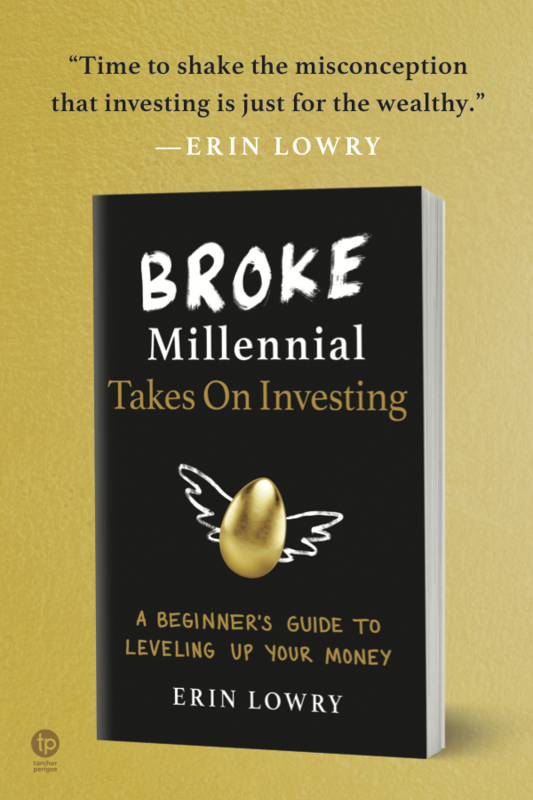 “The way you handle money is primarily driven by your mental attitude toward it,” I wrote in my first book, Broke Millennial: Stop Scraping By and Get Your Financial Life Together. A truth about which I feel so strongly, that I spent the entire second chapter pushing people to decode their emotional relationship to money. It’s a lot of work. Work that can involve reflecting on negative memories or trauma from your past, which is why many elect not to do the hard work and simply live in a state of repression. If you’re not quite ready to excavate all your money-related memories and emotions, there is a hack: optimism. 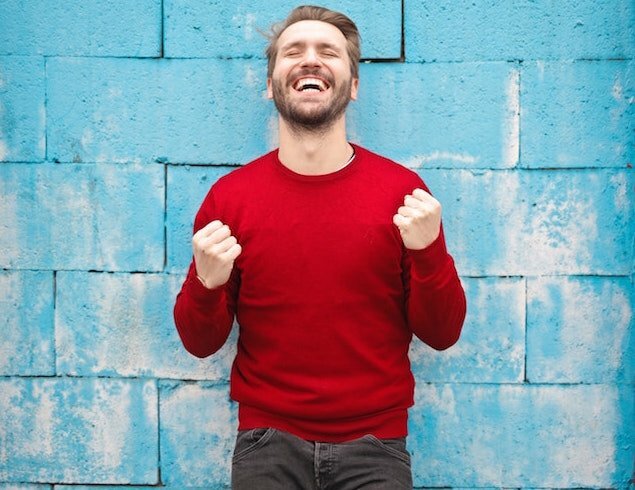 62% of optimists exhibit better financial health, nearly seven times higher than pessimists at 9%, according to The Frost Bank Opt for Optimism study, which was done in partnership with positive psychology researcher Michelle Gielan. But what if you’re not naturally optimistic? I’m with you. I’m generally inclined towards happiness, but I don’t consider that the same as optimism. I’ll serve up negative nelly comments with intense speed and pack a quick temper. In fact, Gielan defines optimism as the expectation of good things to happen while maintaining a belief that our behavior matters. In the study, Frost and Gielan looked at rational optimism, which means we take a realistic assessment of the present moment without ignoring reality as we plan how to tackle a challenge. She also notes that all hope is not lost because “research proves that you can train your brain to be more optimistic by adopting optimistic behaviors” and Frost Bank’s survey found that 91% of Americans desire to be more optimistic. Not unlike the ways in which we need to exercise our bodies and build healthy financial behaviors by picking ourselves up when we fall down (yes, I too busted my Christmas gift giving budget), optimism is a skill we can work on improving. Pause before posting negative thoughts on social media. Unfortunately, negative does perform well online, which makes it really easy to keep the crankiness cycle going. But in 2019, I want to take a step back from putting more negative energy out there. That will mean writing something, but then saving it in drafts on twitter and coming back to it later. There is a difference between being transparent about difficulties online and complaining. I will continue to be open and honest about highs and lows with entrepreneurship because I believe the digital nomad glamourization can be misleading. Use my gratitude journal at least three times per week. My sister gifted me a gratitude journal last Christmas and I was gung-ho about using it for a couple weeks at the start of 2018, but eventually it got lost under stacks of paperwork on my desk. This year, I want to set reminders to use it three times (at least) per week, to help promote optimism in my own life. Plus, it’s a diary of sorts that will serve as a beautiful reminder in the future of the small and big wins of 2019. Frost Bank wants to help everyone be an optimist as a way to also impact your overall financial health, so its proposed a 30-Day Optimism Challenge. Upon signing up, you’ll receive a daily challenge in your inbox for you to take a few minutes during the day to perform. If you can’t do the challenge, perform some other small, positive act. Stick with it. We’ll report back on how daily behavior makes a difference. 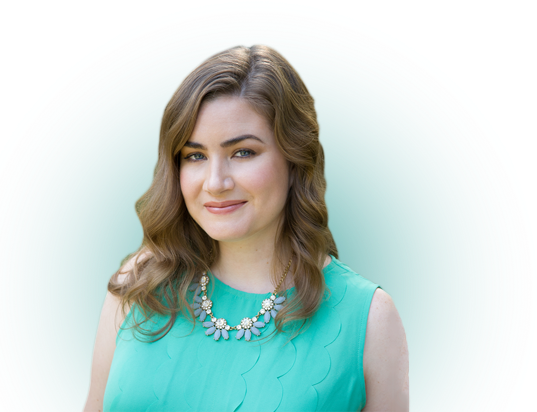 Use this as an accountability buddy by going to optforoptimism.com where you can learn more about these habits and sign up for the 30-Day Optimism Challenge to help increase your optimism and improve your financial health. I keep away from social media almost entirely just to avoid getting draw into a sea of negativity. That’s a good tip to minimize your time on there.